What are Trustless Environments & How Cryptocurrencies Create Them ? Trust is a fundamentally integral aspect of how people interact with each other. It is very difficult to gain and very easy to lose, inherently fragile. Traditional solutions to assuring trust between parties revolves around the implementation of a central authority or intermediary that acts as the implicitly trusted mediator. If two parties cannot trust each other, they put their trust in a third party whose vested interests are not directly involved in the components of the transaction, only that the transaction between the parties is completed as valid and its outcome unadulterated. This model for trust mediation between transacting parties has existed in countless forms from ancient civilizations to modern financial institutions. The concept of a trustless environment has only recently become feasible with the creation of Bitcoin. Using a novel combination of Proof of Work, cryptography, merkle chains, and P2P networks, a viable system of distributed, trustless consensus has emerged where interacting parties do not need to trust each other or a third party since all information being transacted across the network is independently verified and immutably stored on the blockchain. Considered to be one of the primary advantages and paradigm shifting concepts within cryptocurrency platforms, distributed trustless consensus and the resulting environment that they create has enormous potential. But how exactly is this achieved? The idea of distributed, trustless consensus is an abstract concept that is built on some very complex and technologically innovative mechanisms. To better understand how these trustless environments are formed, it is easiest to focus on one component at a time. Bitcoin is the best example to use as it is the most established and well known cryptocurrency that pioneered the idea of trustless consensus. The distributed nature of Bitcoin is one of its core features and plays a very important role in fostering a trustless environment. In traditional financial models, a central authority acts as the regulator of the flow of money by ensuring there is no double spending, verifying and clearing all transactions within a nation’s financial system or extrapolated to worldwide financial systems. In this system, banks act as this authority and people implicitly trust banks to ensure that the banks themselves and other institutions that hold money do not alter or manipulate it. With a timestamped distributed ledger system over a peer to peer network (the blockchain), the trust in a centralized institution such as banks is transferred to the system itself. Rather than people implicitly trusting banks to act honestly, their trust shifts to focus on whether or not they can trust the distributed ledger across a vast network of nodes. This is a very important shift as people change an established trust in institutions to a system that exists purely in the digital realm. In order for them to be able to trust the system though, the blockchain needs to be provably valid, immutable, and consistent across all the nodes. While the distributed nature of Bitcoin removes the inherent trust needed in centralized institutions, by itself, it does not guarantee consistency and validity across the nodes for people to be able to trust the system. Rather, a mechanism is needed that can prove the validity of the blockchain and assure users it is not compromised. In Bitcoin, this is Proof-of-Work, which essentially replaces trust with a cryptographic proof. Consensus within a distributed digital ledger such as Bitcoin can be defined as the majority of honest nodes in the network coming to agreement on the valid state of the ledger, and that state being provably valid. While cryptographic signatures prove ownership of funds through the UTXO linkable transaction model in Bitcoin, it does not prove that an owner of funds did not double spend those funds. 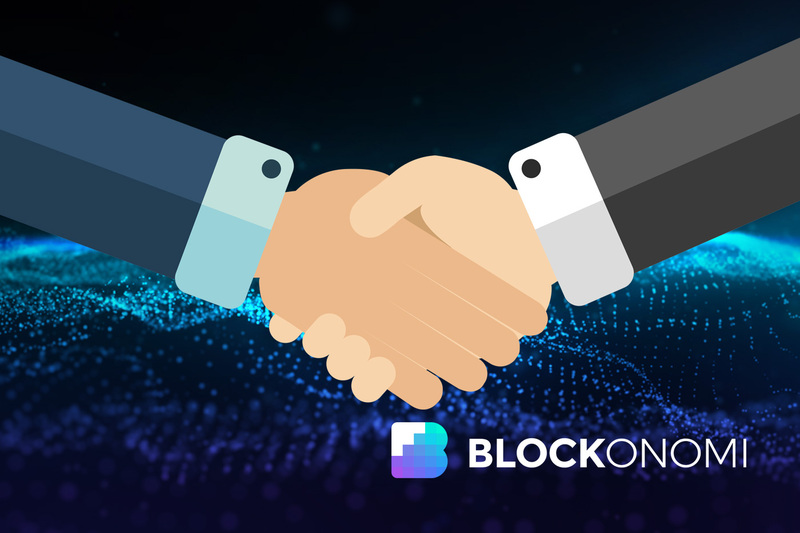 Traditional solutions use a third party to verify that transactions are not double spent through the use of an account based model rather than UTXO. However, since Bitcoin is a distributed system of ledgers, a solution is needed where transactions are publicly announced, a single history is agreed upon, and participants can agree on the order in which the transactions were received. Proof-of-Work in Bitcoin solves this by adding computational difficulty to the distributed ledgers. Basically, the valid blockchain is the longest chain since it is the state of the blockchain that was hardest to generate. Miners verify blocks by finding a nonce value through computational power and the result is a value that is very difficult to find, but trivial to verify its validity. 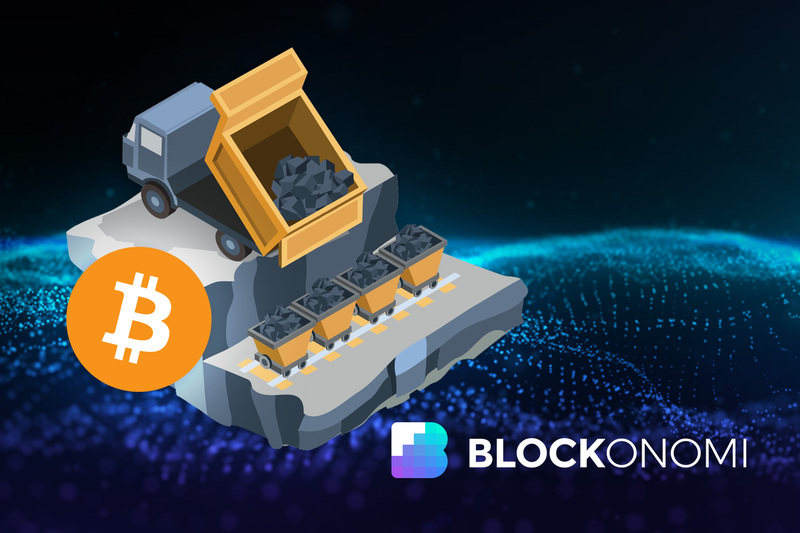 The nonce value discovered by a miner is broadcast to the network who accept or reject it depending on whether or not all transactions within that block are valid. 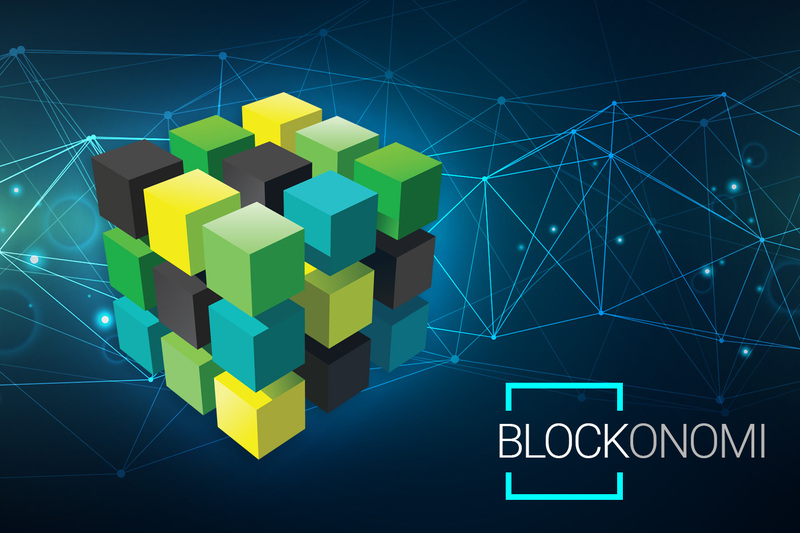 This ensures consistency of the ledger across the network as each block contains a unique digital signature and each block is linked to the previous blocks through a cryptographic hash, also ensuring immutability. Importantly, the blockchain is immutable because a malicious entity would need to have the requisite computing power to compete with the entire network. To alter a past block, the entity would need to redo the Proof-of-Work for that block and all following blocks at a faster rate than blocks being generated by the honest nodes in order to catch up and surpass that chain as the longest chain. As outlined in the Bitcoin White Paper, the likelihood of that happening diminishes exponentially over time. The result of the combination of a chain of digital signatures linking transactions, distributed ledger system, and consensus model tied to a real-world resource creates an environment where users can place their trust in the system rather than in each other or a third party. As long as the majority of the nodes in the network are honest, this trust is assured. 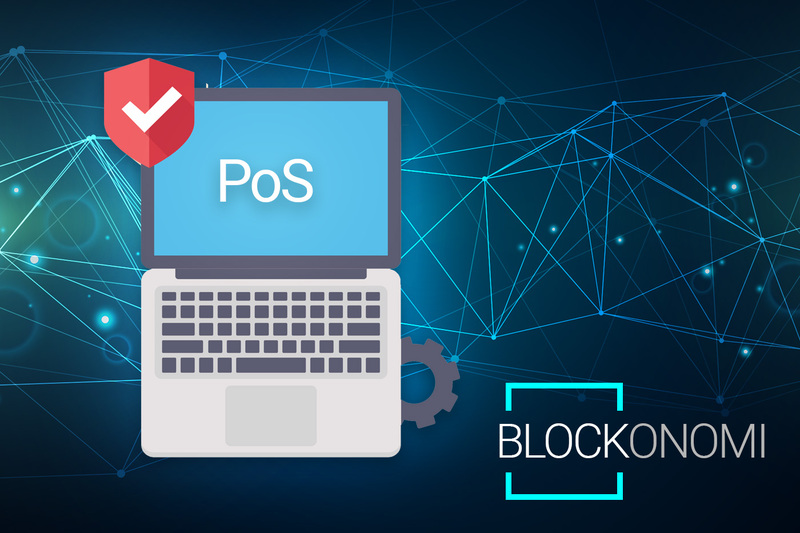 The consensus reached by the majority of the nodes through this provable mechanism provides the trust needed for users to be confident that the state of the blockchain and all of its previous transactions is valid. The trustless nature of Bitcoin and other cryptocurrencies that utilize a Proof-of-Work consensus mechanism is an environment where users can interact with each other in a purely peer to peer format without having to trust anything but the system. This has important ramifications for how people interact with each other as well as the future governance and structure of organizations, companies, and financial models. Throughout interactions of all types, trust is always present and is paramount to how a transaction is conducted and the resulting success of that transaction. By shifting the need for trust away from the interacting parties or intermediary to a provably verifiable abstract concept, significant reductions in transactional friction are possible. Historically implicit assumptions of trust are redefined and systems can become much more efficient with reduced fraud, corruption, and instances of misplaced trust. Trust is such an integral element of human nature that it will be very difficult for some people to understand the concept of “trustless”, let alone feel comfortable transacting over a medium based on such a concept. 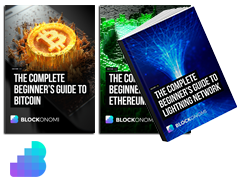 Potentially, this hurdle may be one of the biggest facing mainstream adoption of cryptocurrencies as you cannot simply view the trustless nature of the systems, you need to have an understanding of how they work to really appreciate it. At face value, these systems may appear no different to average users than traditional models of value exchange, but underneath there is a paradigm shifting concept. Many cryptocurrencies that have come to the forefront today do not use Proof-of-Work consensus, are permissioned blockchains, don’t have mining, or are highly centralized networks controlled by a company. It is important to understand that these systems are not trustless. They may use specific components of a larger model necessary for a trustless system, but do not use them in combination to foster a truly trustless environment. Proof-of-Stake is the only other valid consensus mechanism on the horizon to potentially provide the right mechanism to achieve trustlessness without having to use the energy consumption of Proof-of-Work models, but has still yet to be proven. Permissioned blockchains remove the necessary consensus mechanism to achieve trustless environments and are basically missing the point of the concept laid out in the Bitcoin white paper. Systems without mining do not have the consensus mechanisms either to achieve a trustless nature. Highly centralized networks are susceptible to being compromised through a majority of the honest nodes being controlled by a company and therefore do not have the requisite distribution to become a truly trustless system either. The idea of trust permeates the vast majority of interactions between people and entities from small transactions to large and complex transactions. It has existed in its current form throughout history without much variation or innovation. That all changed with the advent of Bitcoin and other cryptocurrencies. If you’ve ever completed a transaction with Bitcoin, you placed your trust in a system rather than an institution or other third party. Your trust was placed in an abstract concept rather than a model that has continually failed to mitigate fraud, corruption, and manipulation. Trustless systems have the potential to redefine interactions between people and create substantial improvements in transactional friction. Of all the benefits afforded by cryptocurrencies, trustless models may be the most important.